Australia has long prided itself on being in the top tier of social progress around the world, up there with global powers such as Scandinavia, France, the UK and The US. There are, however, areas where progression is lacking, and this is particularly apparent when you take a look at infrastructure for those living with disabilities. 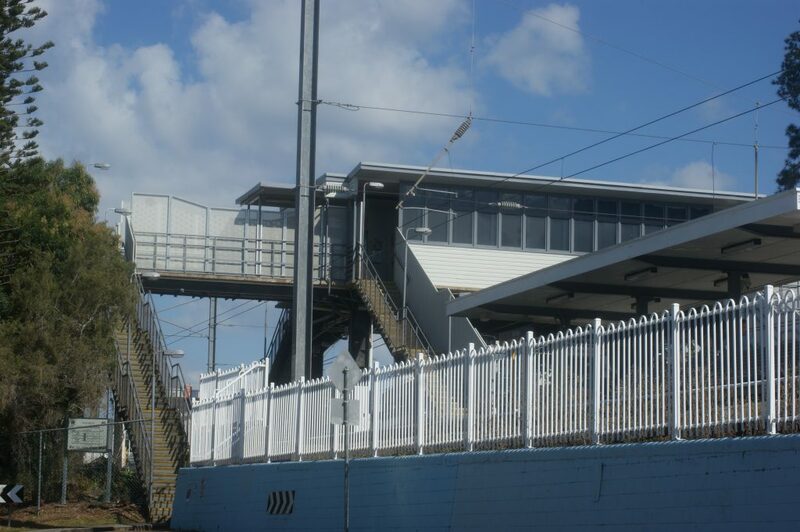 Granted, there are ramps in places for those who use wheelchairs, disabled parking spots, and even staff dedicated to helping people with a disability onto public transport. Despite this, it’s evident that there’s room for improvement, with disabled people still finding access to public places and public transport a hindrance in their daily life. There seems to be a culture within the infrastructure industry of merely meeting requirements, rather than making facilities functional. 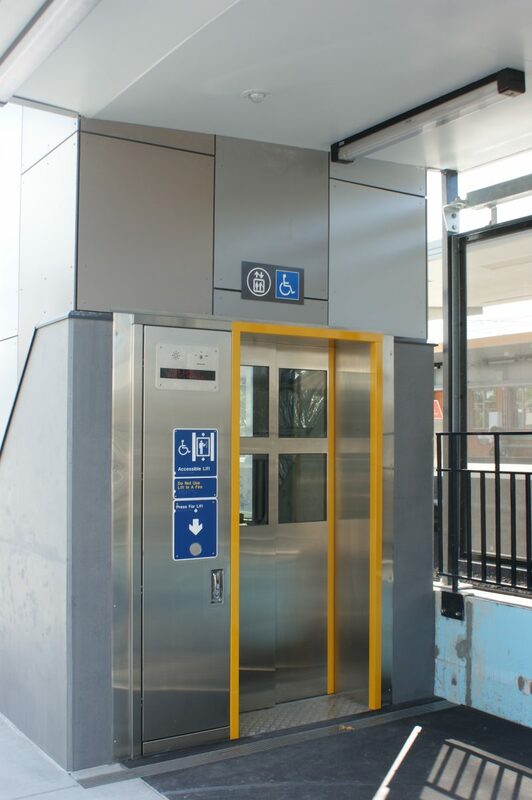 Lifts that malfunction regularly, ramps that are too narrow or too steep and new modes of public transport that are often completely inaccessible for some, are just a few examples. Compounding this is a lack of understanding between disabled and non-disabled people, leading to disabled facilities being used by non-disabled people. 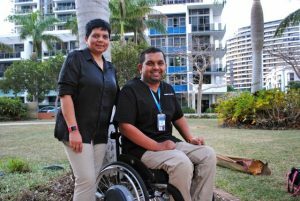 Danny Thomas in Brisbane, who uses a wheelchair, has had plenty of negative experiences with both access to public spaces, and around public transport. Danny commutes to his work at Espresso Train in Nundah, using a Maxi Taxi service over other modes of public transport. Danny has avoided trains and buses since being in a wheelchair. He says there’s usually a lack of responsibility on the driver’s part to make sure that he gets on and off the bus safely. “The council drivers often can’t be bothered to get out of their seat to help you onto the bus,” Danny sighs. “Other times, they don’t wait for you to get settled in before taking off, and this is just one small difference that could go a long way. In Sweden, government grants have been available to disabled people needing special facilities in their homes since 1959, and the government has continued to address key priority areas to help those living with disabilities. These days, disabled access is not only possible in almost every public area and for every mode of transport, it’s also not the hindrance it used to be. The Swedish Government’s disability policy aims to “ensure that people with disabilities have power and influence over their everyday lives.” This means infrastructure is meticulously designed to facilitate all sorts of different people. This is one of the cornerstones of a progressive nation, and access to public spaces and transport for the disabled is an important step toward equality. 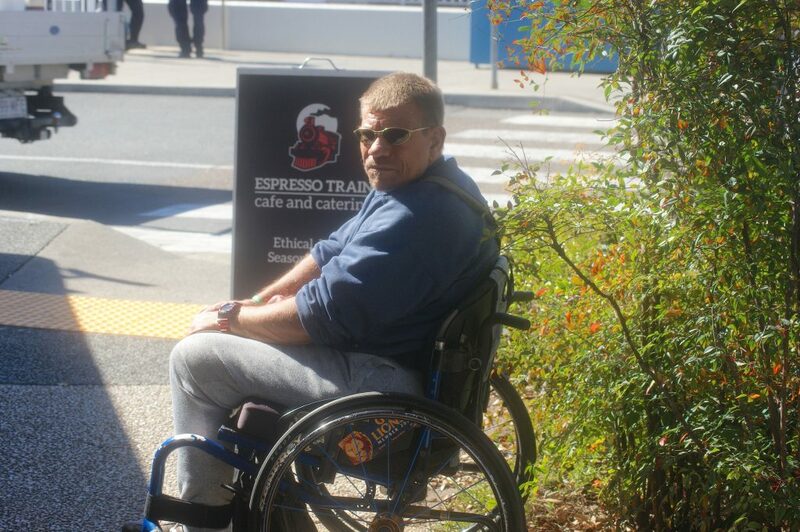 Geoff Trappett in Ipswich says that without access, disabled people are not full citizens. 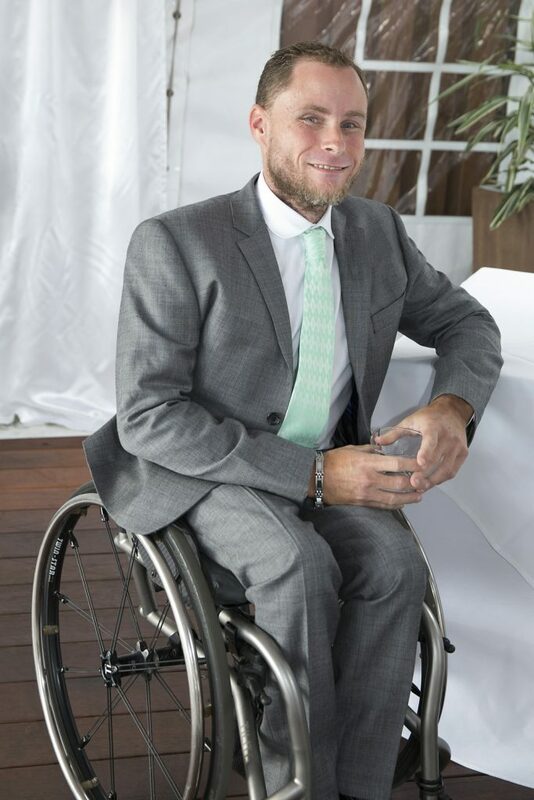 Geoff is a Paralympic gold medallist and founder of Inclusion Moves, which is a disability advocacy organisation, who works with people living with a disability to ensure they are able to enact their full citizenship rights. 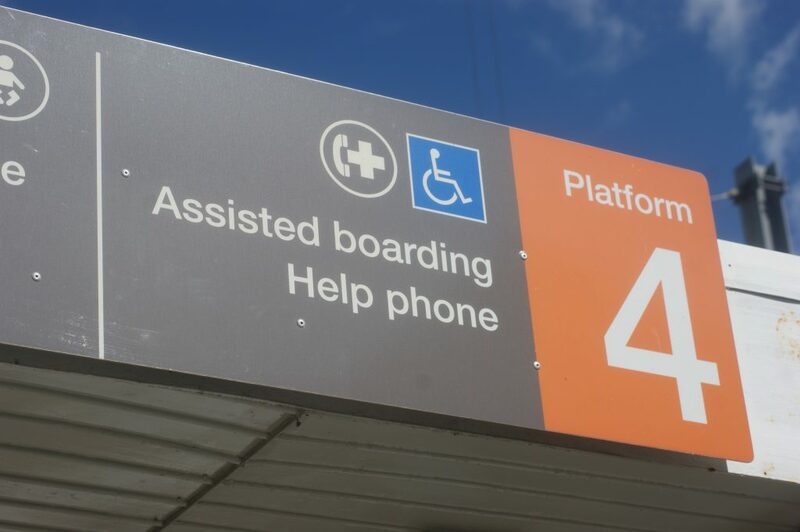 Gaining access to public areas also presents a huge problem to those with mobility difficulties, and Angel Dixon on the Gold Coast has first-hand experience. 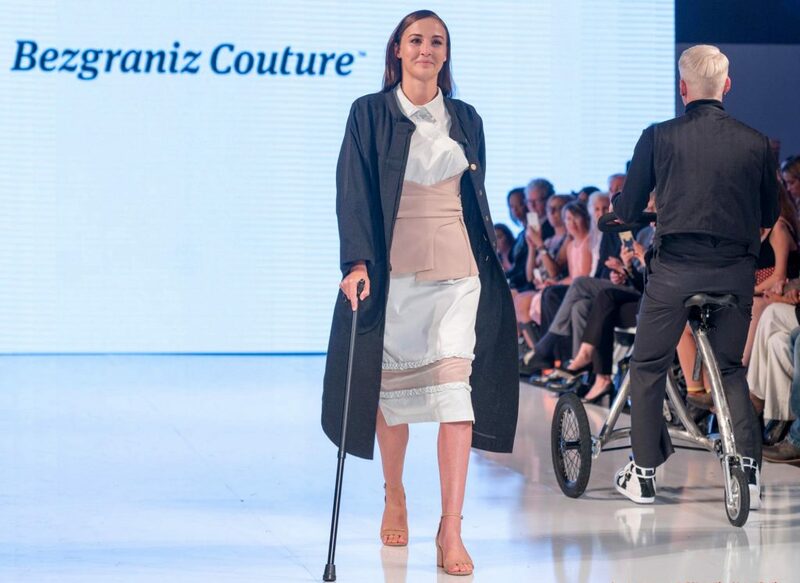 Angel is a model, disability advocate, blogger and designer and spends a lot of her year travelling around the globe. 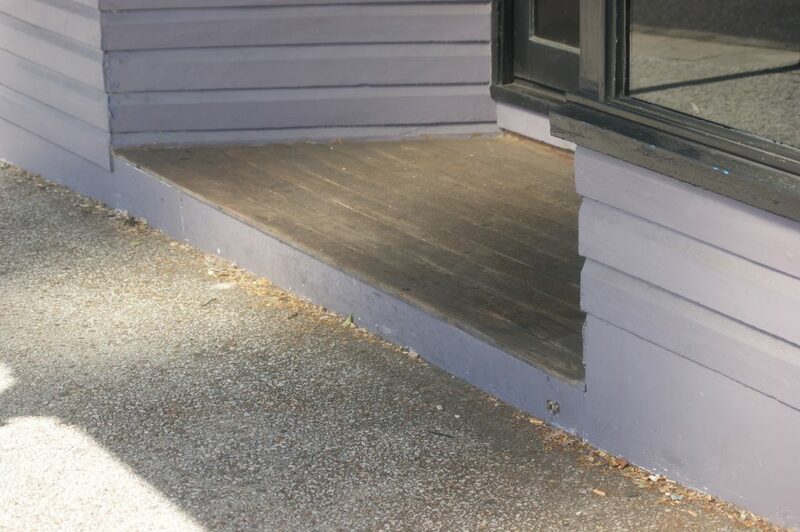 She says that while there is a visible effort to make places more accessible, she still runs into problems. “Being a wheelchair user and someone who can’t walk well, a lot of times I find if the elevator is out and I’m using my cane, people just tell me to take the stairs,” Angel says, with a hint of frustration in her voice. “When that happens, I either have to get my husband to physically carry me the stairs, or I have to rearrange my plans. “Any building that is historical is a nightmare, with a lot of them having one-step entrances. “At pay stations in most stores I can’t physically use my own eftpos card to pay, because the station is fixed, so if I have to hand over my card, and that voids my insurances. 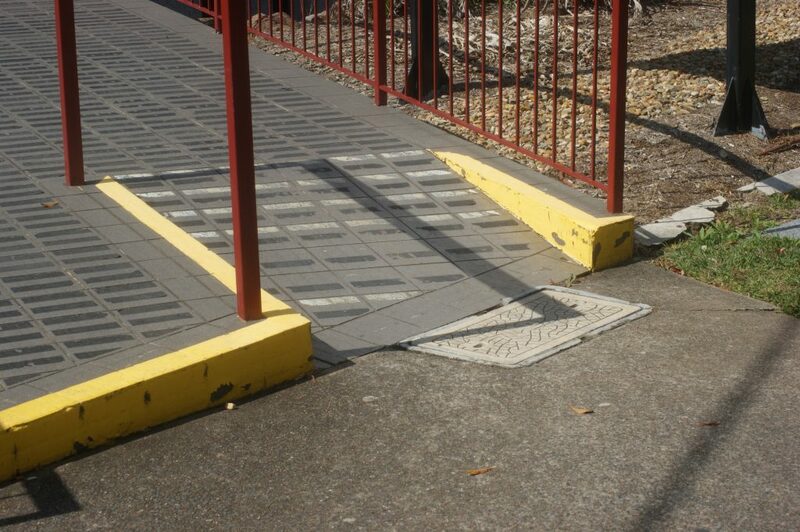 So why is it important that Australia improves its disabled access? 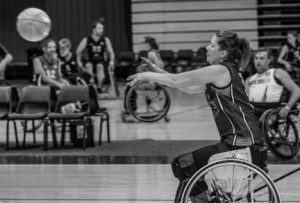 According to the 2009 SDAC results, around 4.2 million Australians are living with a disability – that’s 18.5% of the population, or just under one in every five people. Therefore, given the diversity of disabilities, the entire community cannot be catered for with tick-box, blanket solutions. As for how to overcome these obstacles, like everything, it’s never simple, but Geoff believes the government needs to start looking at whole solutions, not just one-off projects. It’s obvious at this point that Geoff has had to explain this many times before. The changes needed are not strictly political though, and Angel believes it is both a governmental as well as a social problem. “The reason we are not seeing massive change in our physical environment is because we need a social change,” Angel says. “Understanding that at some point, disability will affect everyone in some way, even if it’s not a lived experience, is important for non-disabled people. Geoff agrees, and adds that understanding that all disabilities are different is an important step. “We need to understand that everyone’s different, and that goes for disabled and non-disabled,” Geoff says. “But that doesn’t mean disabled people need extra stuff –everyone needs extra stuff! Achieving equality in a social environment is not possible without inclusion in a physical environment, and vice versa. Social change is one of the most important tools for generating political action, and an Australia where every person is equal, disabled or non-disabled, would be a much happier Australia.